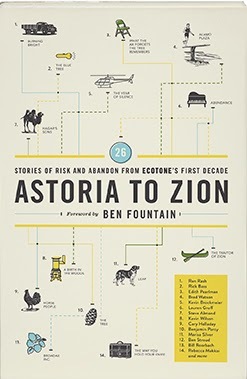 Other contributors include Pulitzer Prize-winner Robert Olen Butler; Lauren Groff, whose novel “Arcadia” was a New York Times Notable Book; and novelist and essayist Steve Almond, who wrote the recent thought-provoking essay in The New York Times magazine, “Is It Immoral to Watch the Superbowl?" Speaking of anniversaries, congratulations to The Sun, which turns 40 this year. The Chapel Hill-based monthly literary magazine is remarkable in several ways. For one thing, it manages to survive without advertising. Over the years, writing from the magazine has won the Pushcart Prize, been published in “Best American Short Stories” and “Best American Essays” and been broadcast on National Public Radio. This is my last Reading Life column, though you’ll still see me in the Observer. I’ll be writing features on a variety of subjects. Dannye Romine Powell is taking over the column, and if you’re a longtime reader, you know that’s good news. Dannye edited the Observer’s book section from 1975 to 1992. In 1994, she published some of her best author interviews in “Parting the Curtains: Interviews with Southern Writers.” On top of that, she’s a prize-winning poet. Look for her first column on March 16. 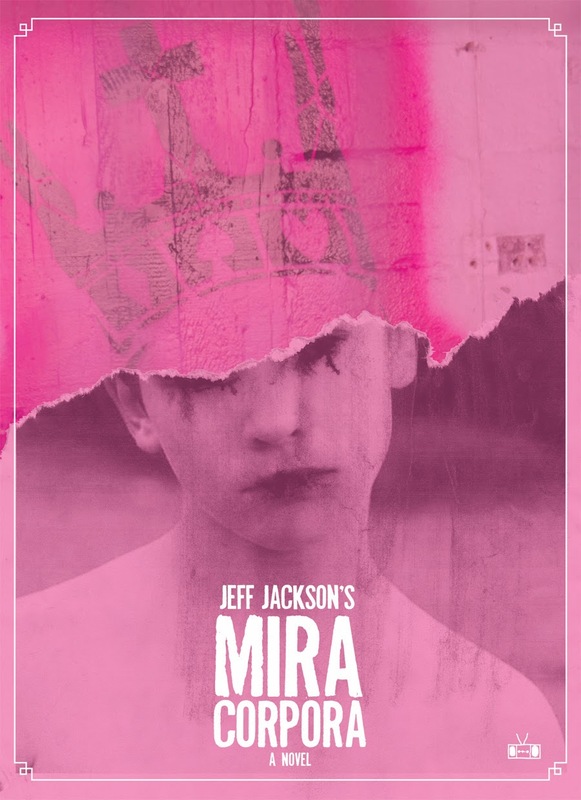 Jeff Jackson's debut novel, "Mira Corpora" (Two Dollar Radio; $16), is a finalist for a prestigious Los Angeles Times Book Prize. The novel, a coming-of-age story that Publishers Weekly describes as "macabre and experimental," is one of five books vying for the Los Angeles Times Book Prize's Art Seidenbaum Award for First Fiction. It features a colony of feral children, mysterious cassette tapes and an oracle. Other first-fiction award finalists are NoViolet Bulawayo's "We Need New Names," Fiona McFarlane's "The Night Guest," Jamie Quatro's "I Want to Show You More," and Ethan Rutherford's "The Peripatetic Coffin and Other Stories." The winner will be announced in April. Since Jackson moved from New York to Charlotte in 2005, he's become known for his cutting-edge work. (Probably easier to be edgy in Charlotte than New York, but still.) His drama "Botanica," which the New York Times called "one of the most galvanizing theater experiences of 2012," is a tale of botanists who go mad in a closed-environment terrarium while doing experiments in plant consciousness. He'll sign books and give a talk on the creative process and book publishing at 2 p.m. March 9 at Pura Vida, 3202a N. Davidson St. Learn more about him on his web site: www.deathofliterature.com. Maybe you’ve seen the promo for ABC’s “Resurrection,” the new drama series starting March 9. Maybe you’ve heard the haunting background lyrics: I’m coming home. I’m coming home. Tell the world I’m coming home. The show’s intriguing premise: Dead people all over the world are returning to their loved ones – not as zombies, but as exactly the people they were when they died. Here’s the story behind that premise: In 2010, Jason Mott, who lives in Bolton, a small town near Wilmington, had a vivid dream about his mom. She’d been dead for nine years, but he discovered her waiting for him at his kitchen table, wanting to hear about his life since she’d passed. The dream gave him an idea for a novel, about dead people returning to live among their loved ones. Sounds like an overnight success. But Mott's instant success only came after years of hard work. 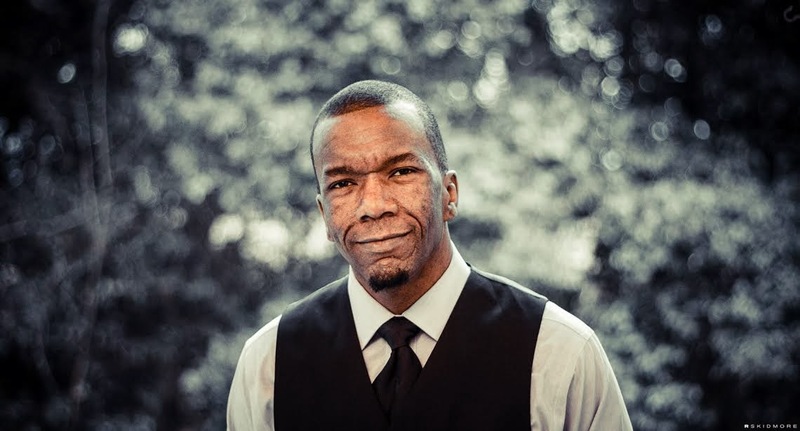 He earned a BFA in fiction and an MFA in poetry, both from UNC Wilmington. He published two poetry collections, “We Call This Thing Between Us Love” and “…hide behind me…,” both with Charlotte’s Main Street Rag. In his free time, however, he wrote. He finished several novels. The first five or so, he says, weren’t good enough to publish. But he never stopped writing. Mott left his Verizon job in 2012, soon after he landed the book deal. He got a two-book contract, so he’s now at work on his second, to be published late this year. 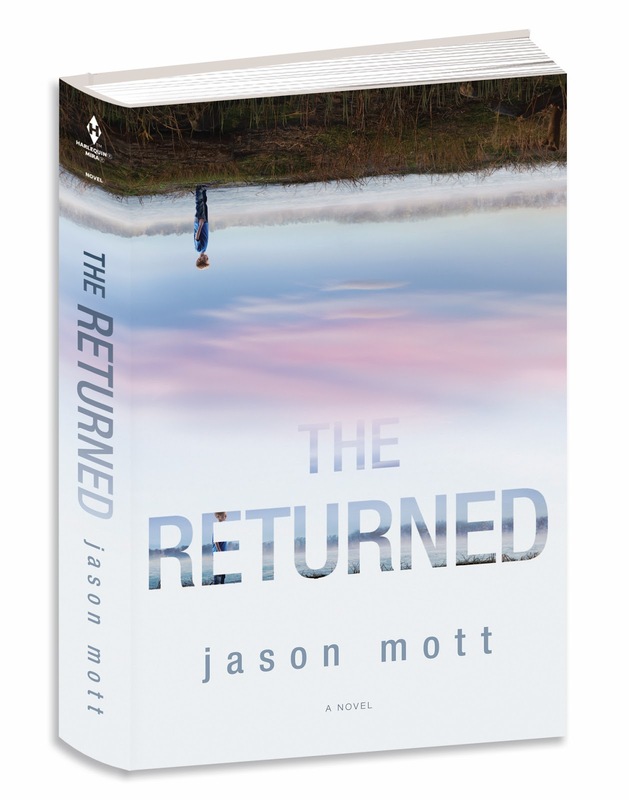 Like “The Returned,” it has elements of magical realism and it’s set in a small town. Mott says his publisher doesn’t want him to reveal much more. Mott’s life, in some ways, has changed drastically. He went from being, as he says, “a guy who answers phones,” to a guy with a bestselling book and TV series. On the other hand, it has not changed much. February brings two great authors to town. 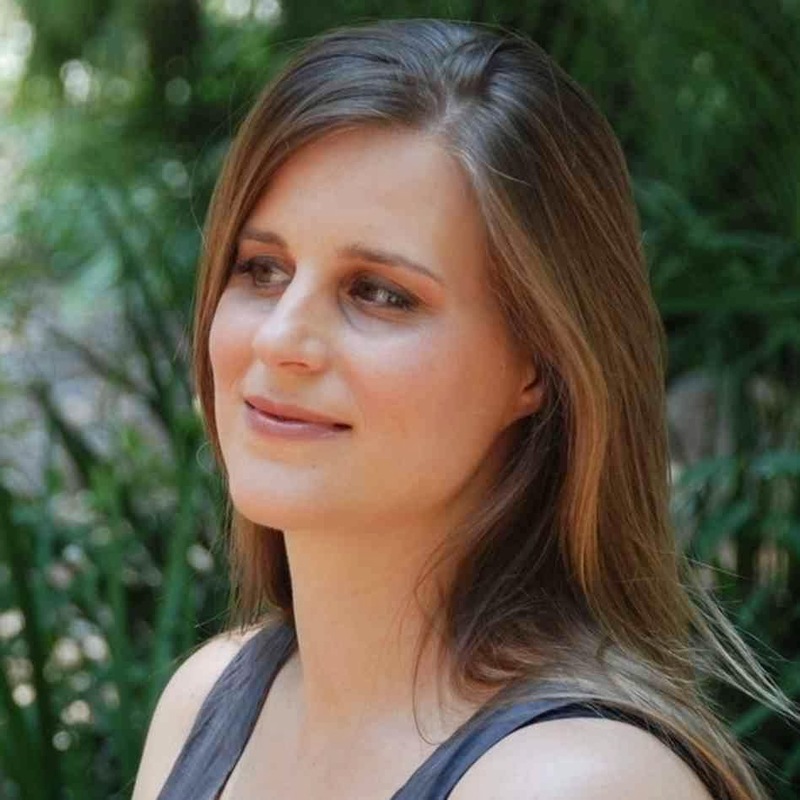 Lauren Groff ("Arcadia," "The Monsters of Templeton") will be at Queens University of Charlotte on Tuesday, Feb. 11. She'll do a question-and-answer session at 4:30 p.m. in Ketner Auditorium. It's open to the public. Don DeLillo, winner of numerous literary prizes, including the National Book Award for his 1985 novel, "White Noise," will deliver Davidson College's annual Joel A. Conarroe Lecture at 8 p.m. Monday, Feb. 17. DeLillo, whose other novels include "Libra" and "Mao II," has been called "the chief shaman of the paranoid school of American fiction." Want to learn more before his talk? Here's an enlightening interview from The Paris Review. DeLillo's lecture is free, but tickets are required. Call (704) 894-2135 or order online for a $3 convenience fee.